Here are No-face and Lemon again. But look! Who's that over there? 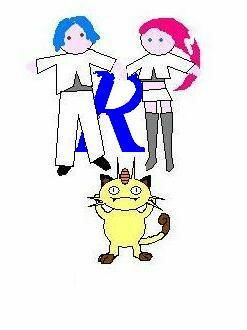 It's Team Rocket! They want to battle – quick, Lemon, I choose you! Kick! Headbut! Hooray, Team Rocket flee into the distance. Well done, Lemon! 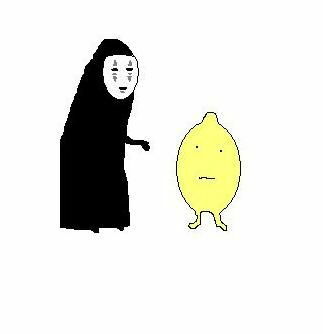 No-face and Lemon are dressing up. First they dress up as pirates. Arrr! 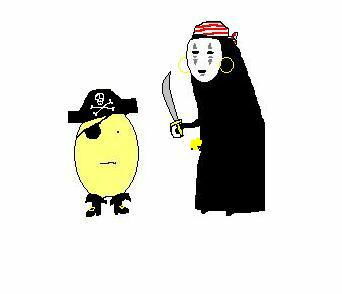 No-face has some pirate gold. Would you like some? Look! Lemon is dressed up as No-face! Have you got some gold, Lemon? But Lemon, you haven’t got any hands to offer it with. 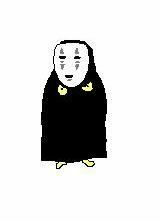 Never mind, you’re still a good No-face. No-face is a Lady. 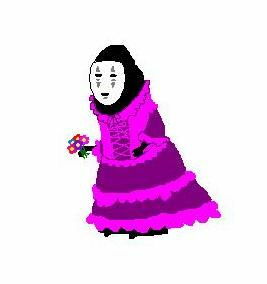 What lovely flowers you have, No-face! Isn’t dressing up fun? 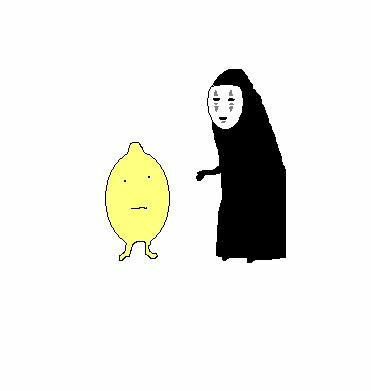 No-face and Lemon have had a wonderful time. Come back on Monday for another adventure! 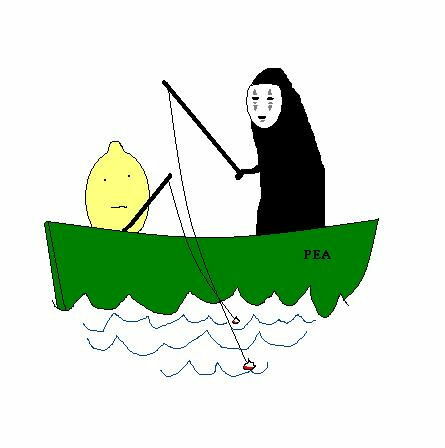 No-face and Lemon go fishing in a beautiful pea-green boat. Lemon is perplexed because he has no hands to hold the fishing rod. No-face suggests he hold it with his feet. Then Lemon can catch fish! Lemon stuns them with his acid attack. No-face offers you some fish. Come back tomorrow for another adventure! It's No-face and Lemon! (applause/cheering). Of course, you probably already know No-face. 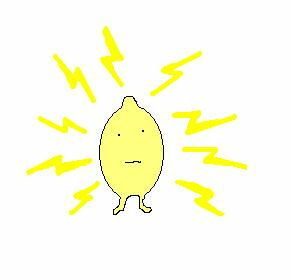 His friend Lemon is very nice, and often perplexed. Most of the time he is perplexed because he has no arms. Lemon is a pokemon. 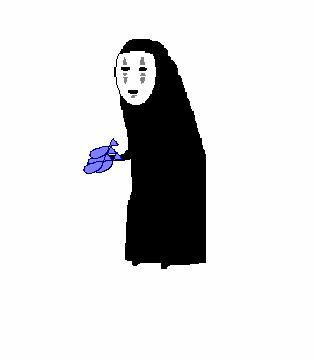 He and No-face have lots of exciting adventures together. Today they are doing Standing Still.